Yeah! We're so glad you've connected with I Made It! Market. By now you probably know we are Pittsburgh's nomadic indie crafts marketplace. We travel all over the region spreading the love of handmade wherever we go. Check out some of our photos on Instagram and Facebook. Because we LOVE creativity and have a passion for finding opportunities for our artists. If you are a Maker, join our Maker email list to learn first when opportunities will open for artists to vend. Sign up by clicking here. Email us RIGHT NOW! 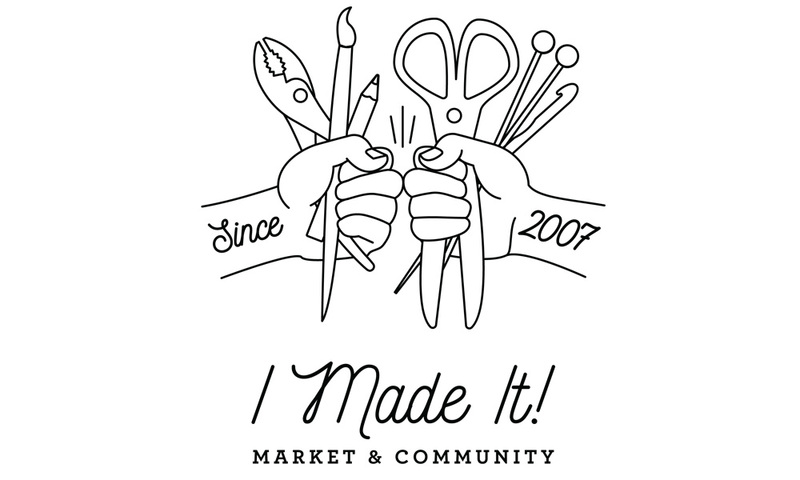 at info@imadeitmarket.com and we'll put your expertise to work right away, brainstorm with us, hand out info, help us with events or any number of options. We will be in touch with crafty news! And, don't worry - we won't share your email address with ANYONE!